As an official HDBaseT adopter and alliance member, Blustream is firmly positioned at the forefront of the advanced AV industry. The technology now driving home automation and video distribution is moving quickly and we see our role as an important manufacturer pushing the boundaries of what is possible for our installation partners. Our vision is to deliver products and service in a way that inspires the industry to innovate and drive new applications for the evolving technology. 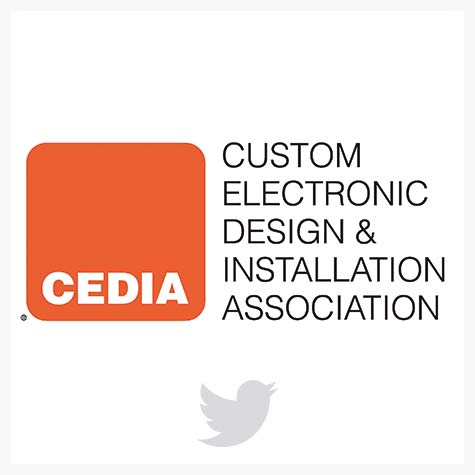 Below are links to the Twitter feeds of some of our key industry partners. We always aim to share our successes and those of our industry partners.